I am an instructor with a full array of original quilting classes. I teach Technique classes, Design classes, and Project classes. I also offer two Trunk Shows. 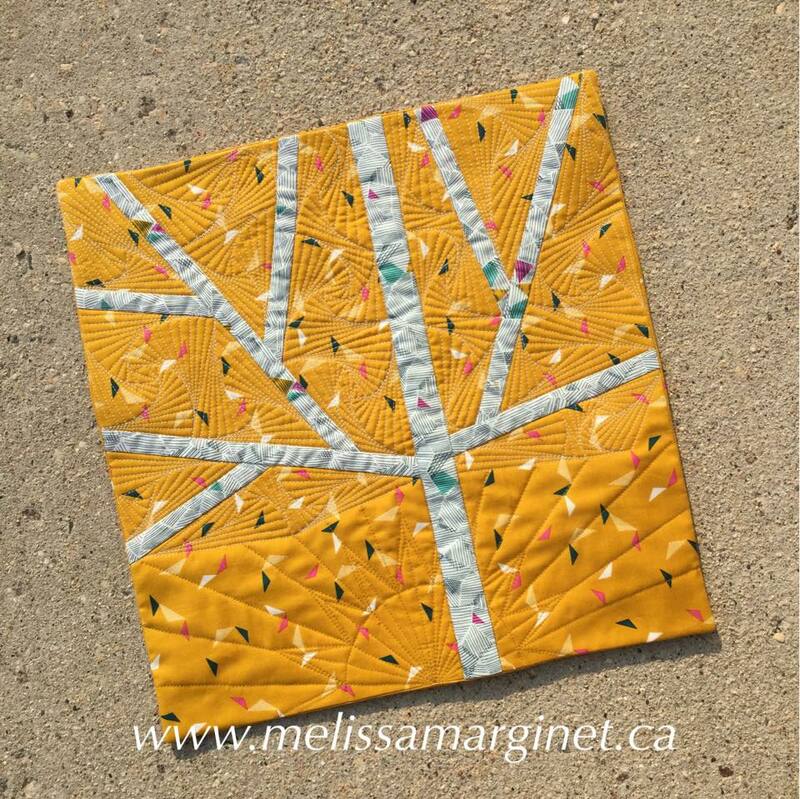 I will be teaching regularly at Needle Crafts and Studio in Beausejour, Manitoba. If you wish to be notified when classes come up at this location, email Jennifer@needlecraftsandstudio.com and ask to be added to her mailing list. You can also let her know what classes you would be interested in. Did you ever want to make your bindings special? Maybe you don't want to fuss with the usual binding and want something easier. In this class we will go over several different binding options from simple to sublime. You will be making samples of each so you understand them. You can then take these samples home as a reference and try them out on your future projects. 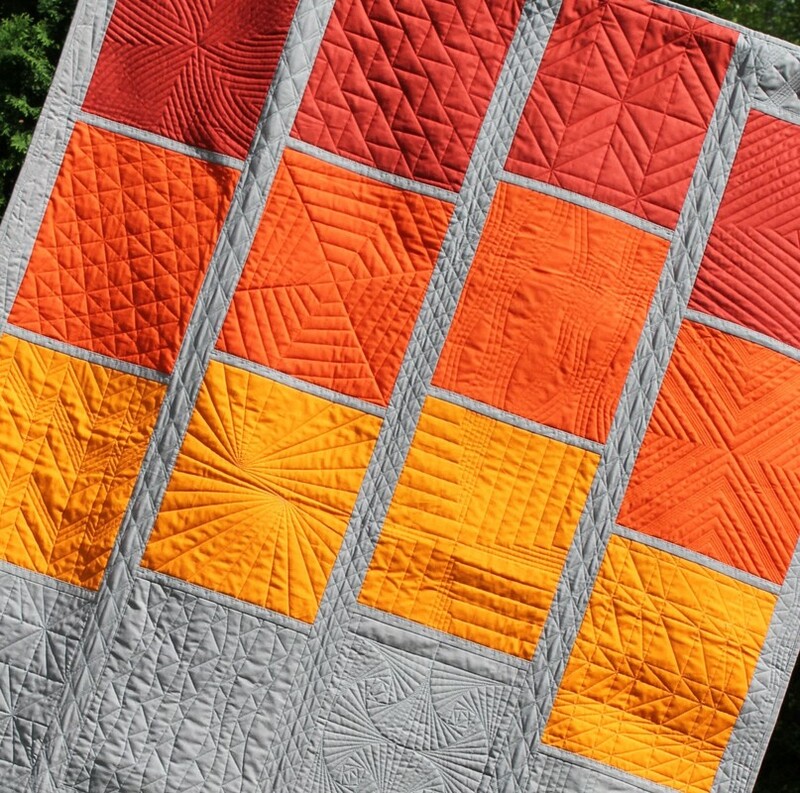 Ok, so you think you can't create your own quilt design. Well I know you can. Come to class with five half metres of coordinating fabrics, your cutting mat, rotary cutter, rulers, and a design wall and let’s see what you can come up with. You will be given cutting instructions and then we'll have some fun arranging and designing. No sewing machine required. 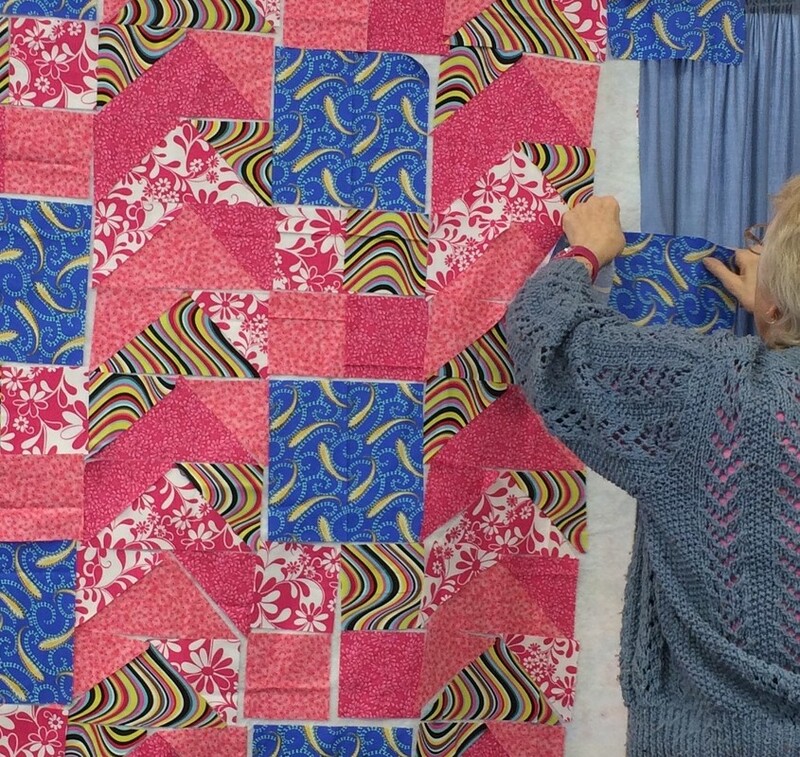 You will have your small quilt laid out and ready to take home and sew together by the end of the class. In this class you will make a tree using the slice and piece method. 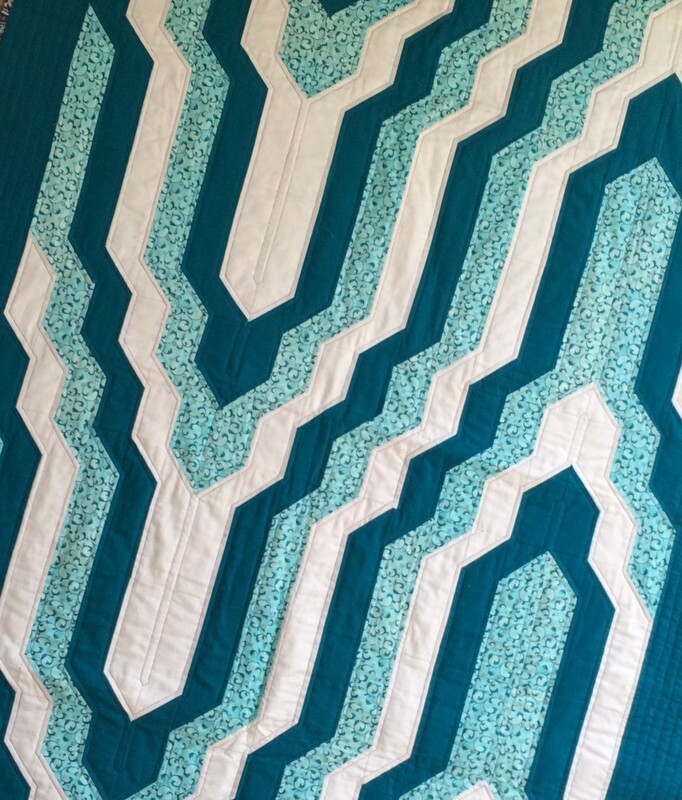 You will then learn the machine quilting patterns needed to complete the project. Most students will finish this project in the class. 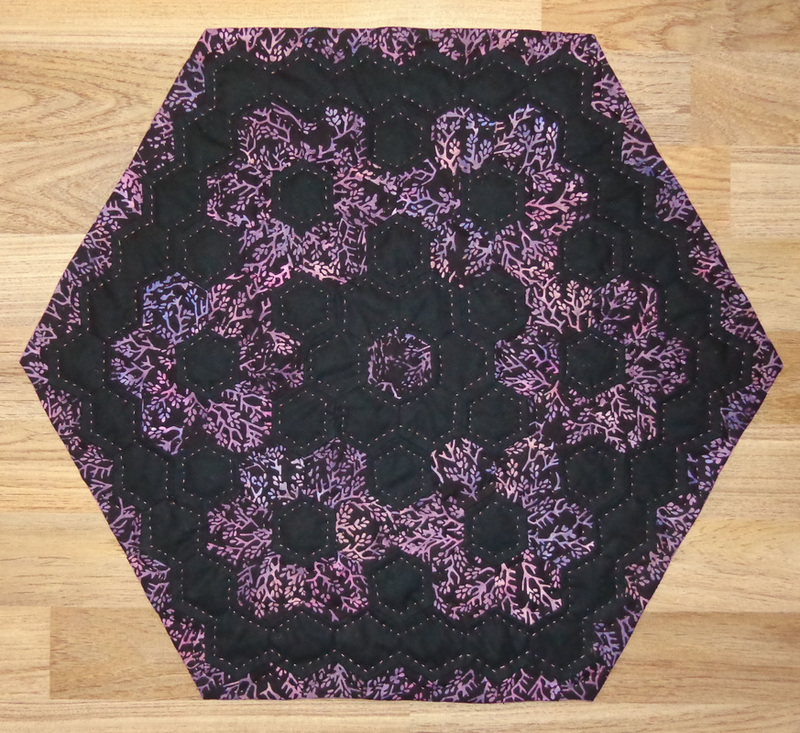 The sample is 12" square but can be done in a larger size if desired. - CONFIDENT BEGINNER AND UP. My original pattern. 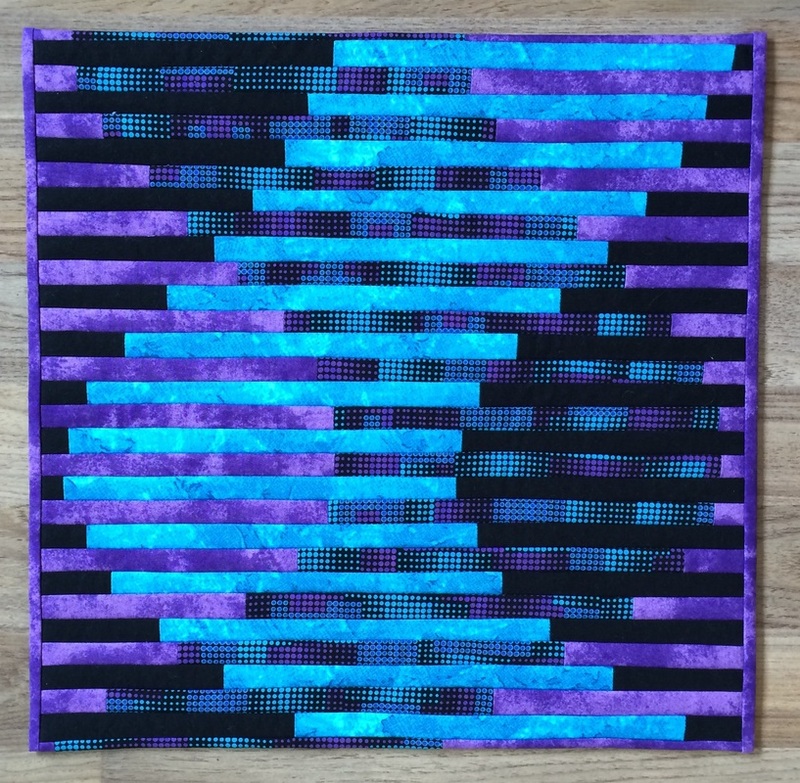 This class will teach you the basic A-Maze-ing block, the many patterns you can create with this one block, as well as how to resize the block. You will have the opportunity to create many blocks during the class and play with placement. 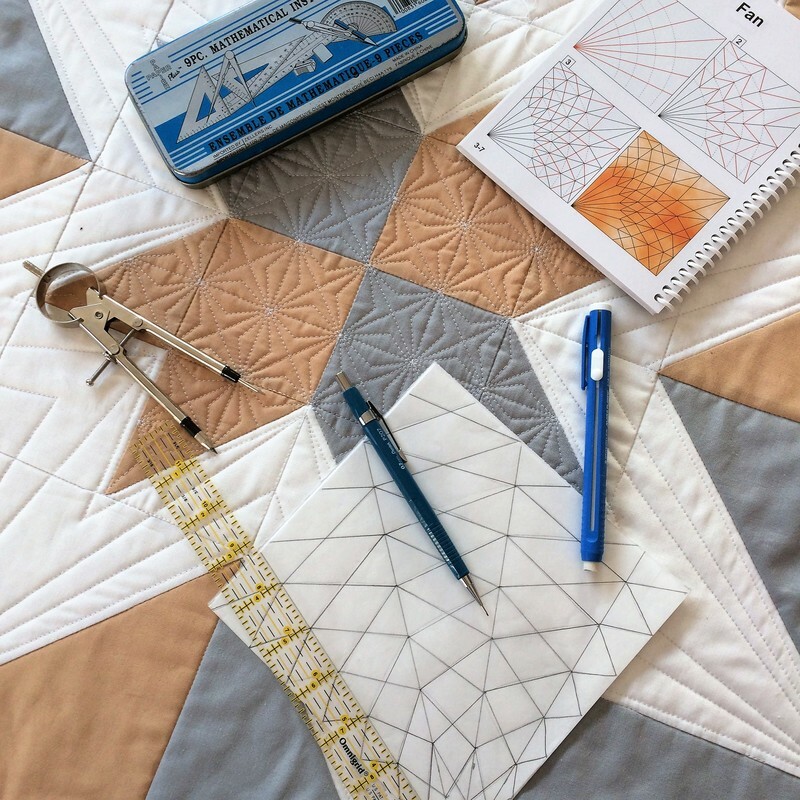 Continue to learn new quilting skills and improve the ones you've already learned by creating this star pattern from half square triangles using contrasting fabrics. You will learn how versatile the half square triangle is so if you don't want to piece a star you can choose other placements of the blocks to come up with your own design. I would love to share my journey with you. 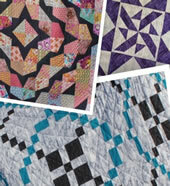 This is a full trunk show with many quilts of all sizes and shapes with stories and laughter. Learn how to spark creativity in yourself or in your guild with challenges that will have everyone thinking outside the box. 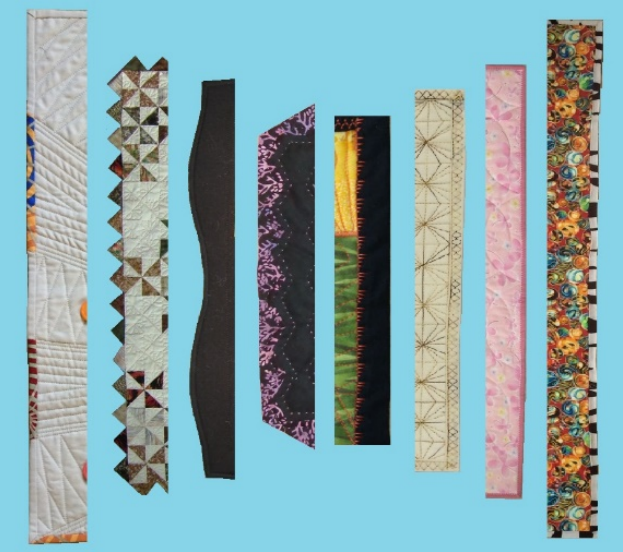 This miniature trunk show has more ideas than you will know what to do with to get everyone not only learning new techniques but building their quilting and creative confidence.